Obtenez ce transfert de bail pendant 22 mois pour des paiements mensuels équivalents U 593.30$/Mois +Tx apr s incitatif. Vous pourrez rouler 3,045 Km par mois. 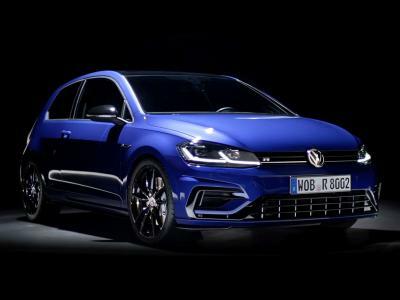 Volkswagen Golf R 2018 Fermer la fentre. I offer: $3000 cash Transfer Fees included A set of new Winter Tires+18 inch Alloy Rims This includes all warranties including: Damage, Scratch, Tire&Rim， Diamond Fusion Windshield Protection. So you can feel free to drive and never worry about little damages or even collisions. 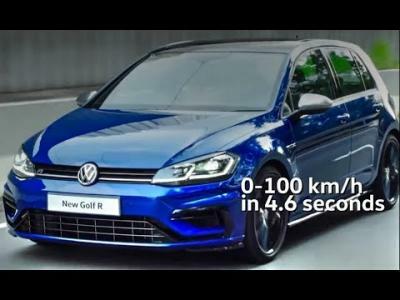 This is also top of the trim you can get in Canada, and I am the second owner of this new Golf R in GTA according to dealer. With my incentives and all the free-givings, its like you are taking a 0 downpay brand new Golf R for only 700 dollars a month for another 40 months.